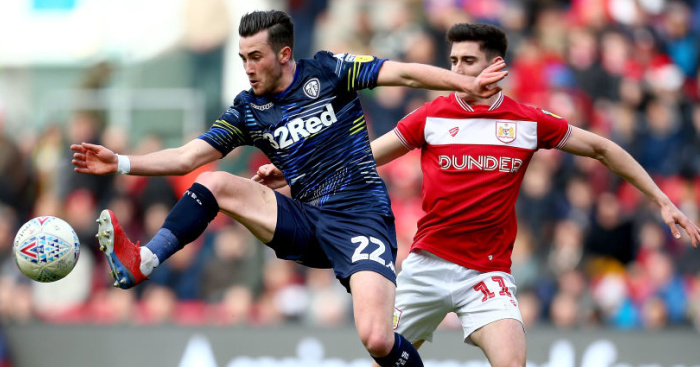 Leeds moved back into the automatic promotion places with a solid 1-0 victory against Bristol City at Ashton Gate. See how the match unfolded, including pictures from Ashton Gate, and all the match reaction, via our Live Centre. 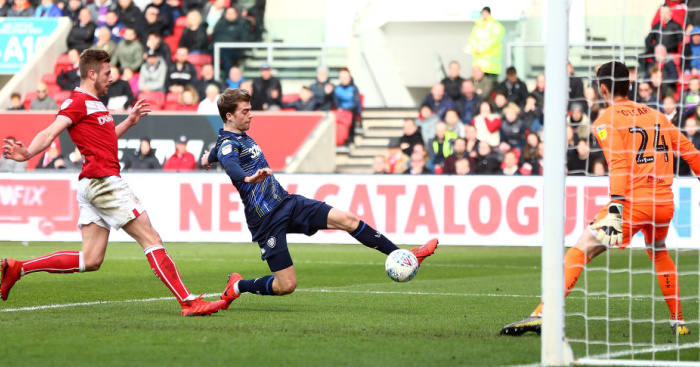 The visitors took a ninth minute lead when Ezgjan Alioski’s long crossfield pass from the left was headed across goal by former City defender Luke Ayling for Bamford to slide in and score from close range. 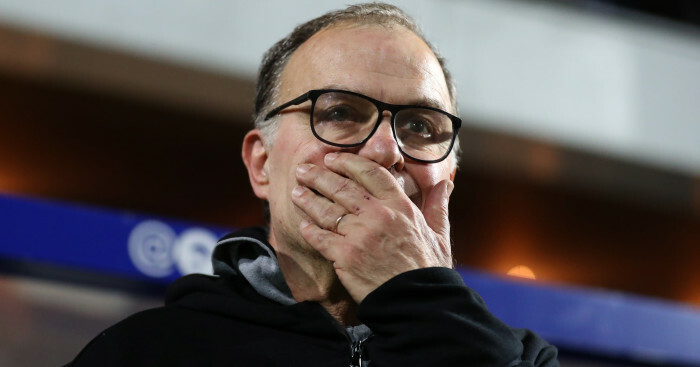 It set up a deserved success for Marcelo Bielsa’s team, who only came under concerted pressure in the closing stages, although not without concern as Bamford left the field with a suspected knee injury midway through the second half. City gave a first start to 19-year-old striker Antoine Semenyo following his impressive contribution as a substitute in their previous game at Preston. Bamford needed treatment after his early strike, having collided with a post, but was soon fit to continue. Boosted by their good start, Leeds were soon into their stride and looking the better side. Jack Harrison shot wide from outside the box in the 26th minute, by which time City had not had a worthwhile effort at goal. The game was frantic at times with too many misplaced passes from both teams. The home side, in particular, were rushed into errors by the tempo of Leeds’ play. Harrison went close again in the 34th minute, firing wide under pressure from a right-wing cross by Pablo Hernandez. 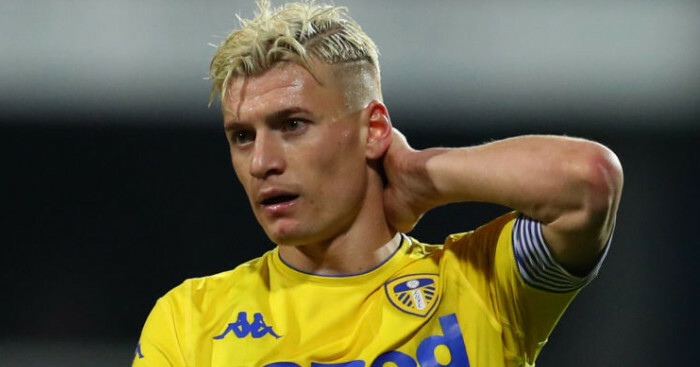 When Leeds midfielder Kalvin Phillips suffered a 37th minute injury, which required treatment, Lee Johnson took the opportunity to gather his City team together for a much-needed pep talk near the dug-out. 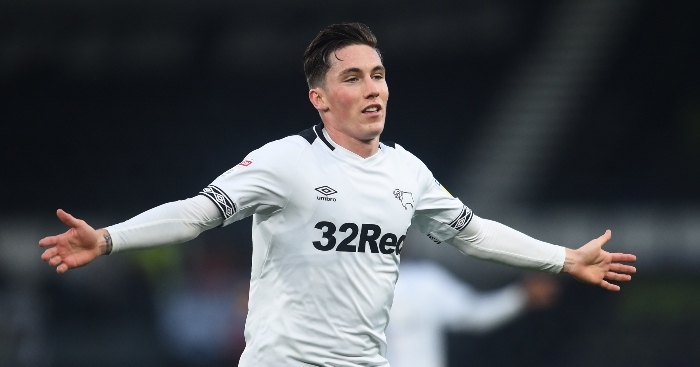 It made little difference as Harrison shot wide from another decent chance at the end of a half Leeds had dominated. Bristol’s best opportunity came in stoppage time when Marlon Pack set up Diedhiou, only for the striker to delay his shot and be robbed in front of an unguarded net. The visitors should have gone two up in the 57th minute when Harrison teed up Tyler Roberts, whose close range shot was straight at goalkeeper Max O’Leary. Bamford left the field with a suspected knee injury. At the other end Kiko Casilla used an outstretched leg to keep out Pack’s low shot just after Johnson had sent on Matty Taylor and Andreas Weimann for Semenyo and Callum O’Dowda. Taylor had a chance in the 71st minute but failed to lift his attempted lob sufficiently. Then Bailey Wright’s challenge on Casilla caused a flash point, the two players going head to head, but escaping punishment from referee Peter Bankes. 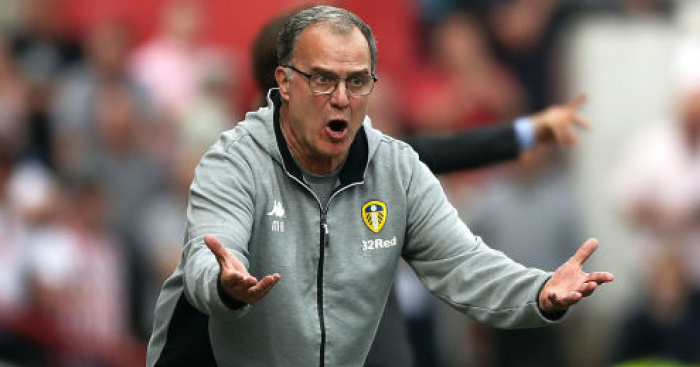 There were several bookings, including one for a member of Leeds’ coaching staff, in a frenetic finale. Bielsa used all three substitutes in the second half as his side defended their narrow lead tenaciously. City have beaten Leeds only once in 14 Championship meetings since 2010 and rarely looked like ending that record.